MullenLowe Group has acquired PR and strategic comms agency Salt as it adds public relations to its "hyperbundled" offering in the UK and Asia. 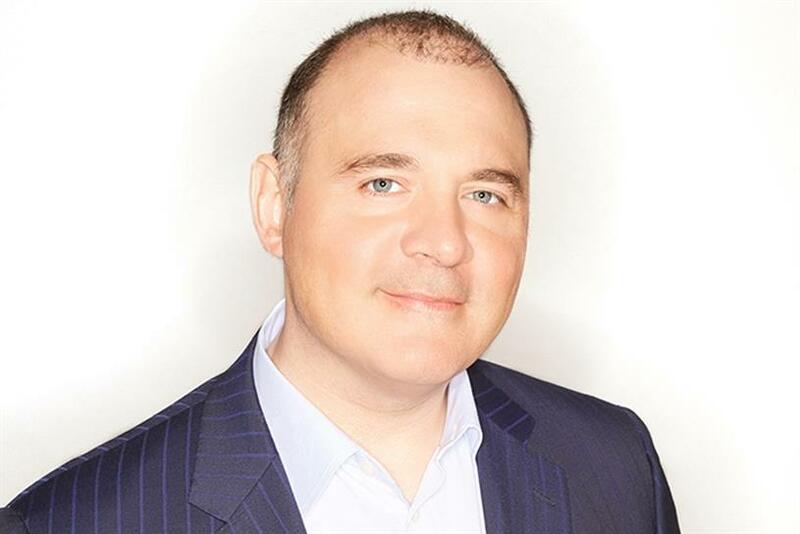 Alex Lekikh, the Interpublic ad agency’s global chief executive, told Campaign the move reflected his belief that the disciplines of creative advertising and PR needed to be "smashed together" as clients required a more integrated offering. Salt will be renamed MullenLowe Salt and, in the UK, will sit alongside MullenLowe London (advertising), MullenLowe Profero (digital marketing), MullenLowe Open (shopper) and MullenLowe Mediahub (media planning and buying). In the US MullenLowe has its own PR division with offices in Boston, New York and Los Angeles. The agency said Salt would "add European and Asian strength" to MullenLowe Group PR capabilities while retaining its Salt brand. The two companies have already been working for shared clients over the last 10 years, including Unilever. Salt also works with ManpowerGroup, William Grant & Sons, Givaudan and Ferrero. Lekikh (above) said: "There is no doubt that business is changing and we’re putting together all sorts of partner agencies, whether it’s digital, PR, social or analytics. We are smashing it together and offering the best and different creative strategy. "You are seeing it happen within other holding companies but we have been ahead of this thing for a number of years. We look strategic ability and companies and people that can help us to be better at hyperbundling. " He added: "I think what’s happened is the evolution of the industry is diversification. Our competition is not just advertising companies – we are competing with Accenture and Deloitte, with Google and Facebook. "The landscape has fundamentally changed and shifted. The difference in the future will be creative ability and commercial ability in an ecosystem that nurtures creativity." Salt was founded in 2002 by Andy Last and Richard Cox with founding employee Nicky Young and has offices in London and Singapore. Last will become chief executive of MullenLowe Salt, while Cox is staying on as chairman, as Salt’s 40 staff move into existing MullenLowe offices. MullenLowe would not disclose how much the deal was worth. In PRWeek's 2017 UK Top 150 rankings, Salt ranked 68th, with revenue of £4.2m. Cox said: "The deal consolidates a 10-year partnership between MullenLowe Group and Salt that continues to create successful, award-winning campaigns. "Now we can play on a bigger canvas, integrating further through the MullenLowe Group hyperbundled model – a model we strongly believe in." Marianne Blamire, managing director and co-founder of Salt Singapore, added: "While we’ve been winning awards together for Lifebuoy’s social purpose-driven campaigns and have partnered on many other iconic Unilever brands since salt Singapore opened in 2012, this is an opportunity to take our collaboration to the next level. "I’m a strong believer that Asia represents a huge growth opportunity and is the most dynamic place to execute." MullenLowe Group was created by the merger of Mullen and Lowe & Partners in 2015, when Mullen chief executive Lekikh was appointed global CEO, replacing Lowe boss Michael Wall, who joined Mother. The "hyper-bundling" proposition was adopted from Mullen and prescribes using the best people from across agencies to work on a brief. 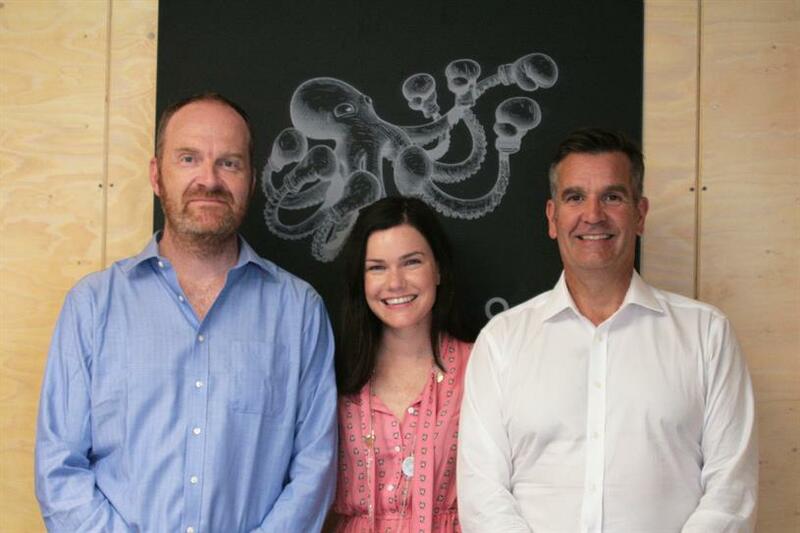 Last year MullenLowe Group unveiled a new corporate logo – a "Challenger Octopus" with boxing gloves – to reflect its hyperbundled offering and risk-taking attitude.